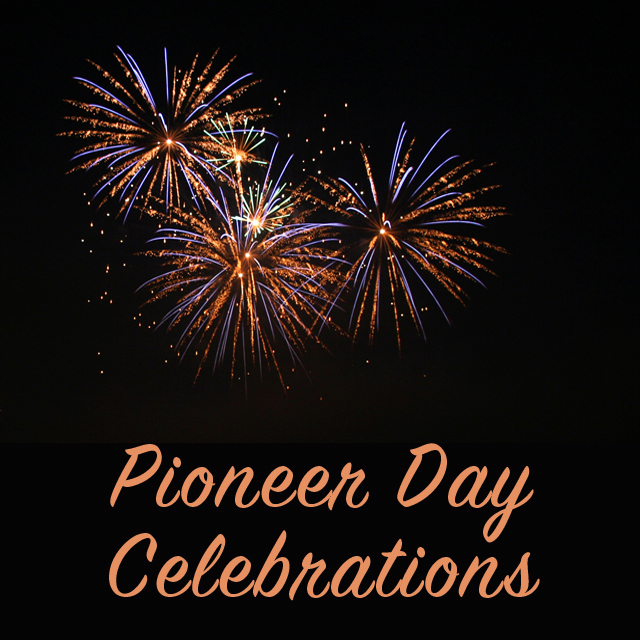 Pioneer Day is on July 24th! 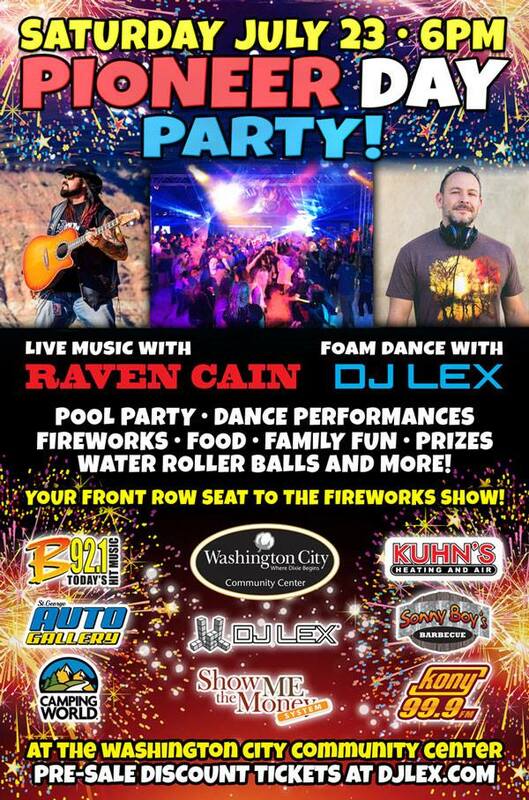 Pioneer Day is on Sunday but the celebrations start on Saturday! 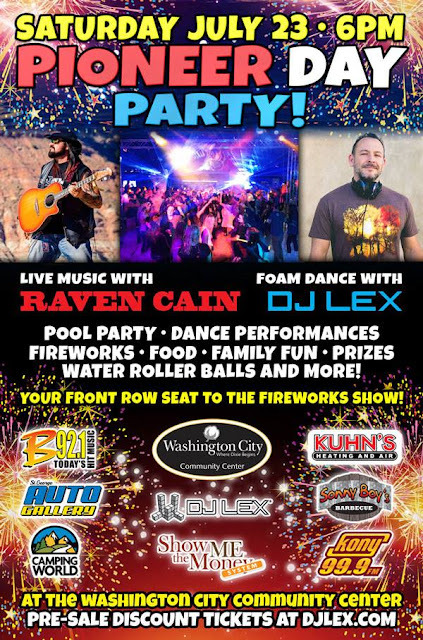 The celebrations in Washington County are on Saturday and on Monday in Iron County. Don't forget to check the "upcoming events" tab for more events happening this weekend!